In life we can’t always stop negative things from happening to us, but one thing we can change is how we react to those not-so-pleasant aspects of life. 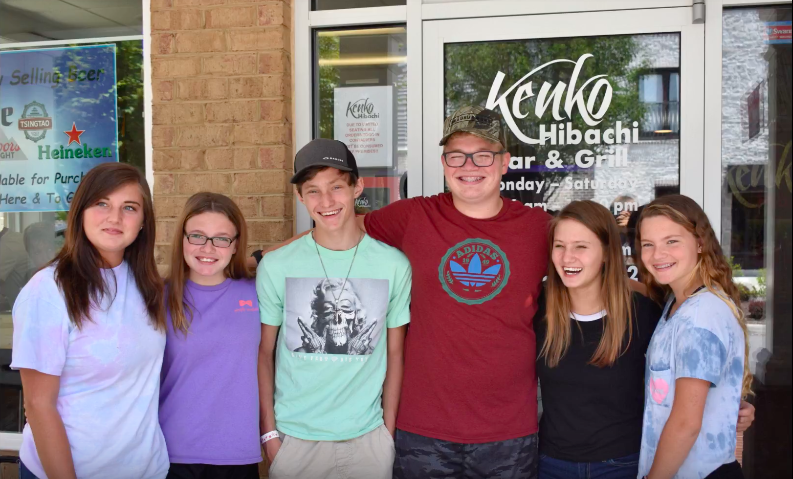 Last summer, seventeen-year-old Cohen Naulty of Lynchburg, Virginia found himself flush with cash after his shift as a server at Country Kitchen. 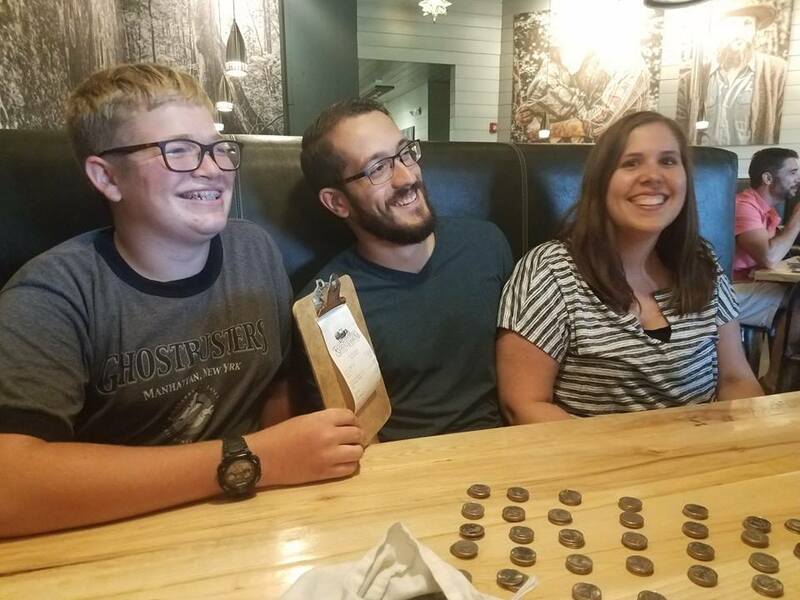 His pockets were bulging with change, so he invited a couple of friends to go out to eat dinner with him — his treat. When the bill came, Cohen paid the $45 tab using a $20 bill, paying the rest in quarters. He even left a generous $10 tip for the waiter. Cohen was understandably upset, as were the friends he dined with. 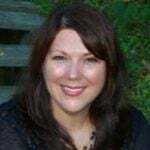 Soon, a social media controversy ensued and the restaurant eventually dispatched a quasi-apology, but Cohen decided not to concern himself with them and focus on turning this unpleasant situation into something positive. 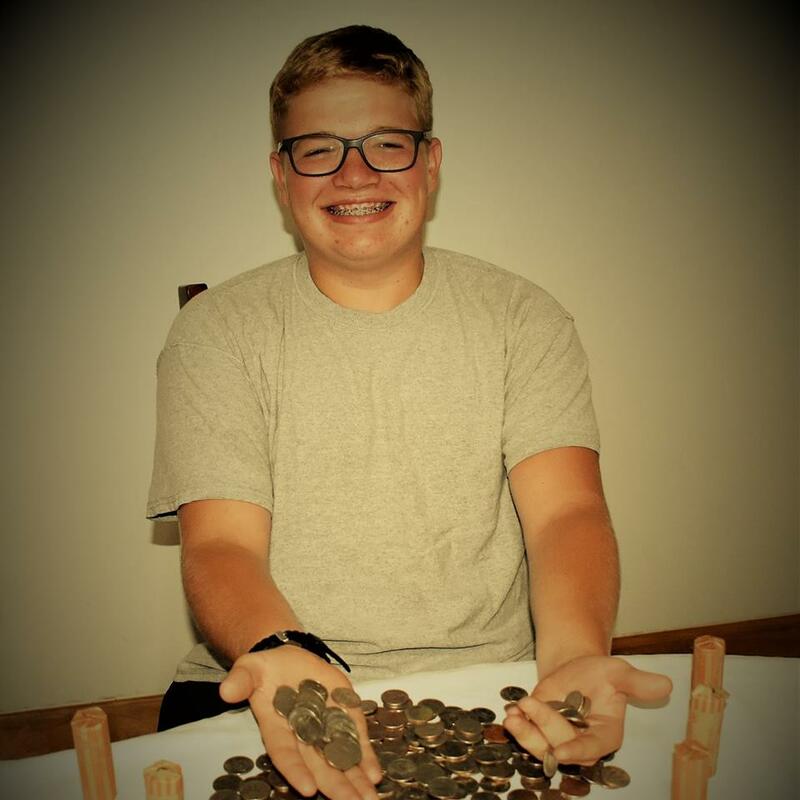 Cohen often finds himself with lots of quarters after working at the restaurant, so he decided then and there to use the sudden media attention that ensued to try to help others. 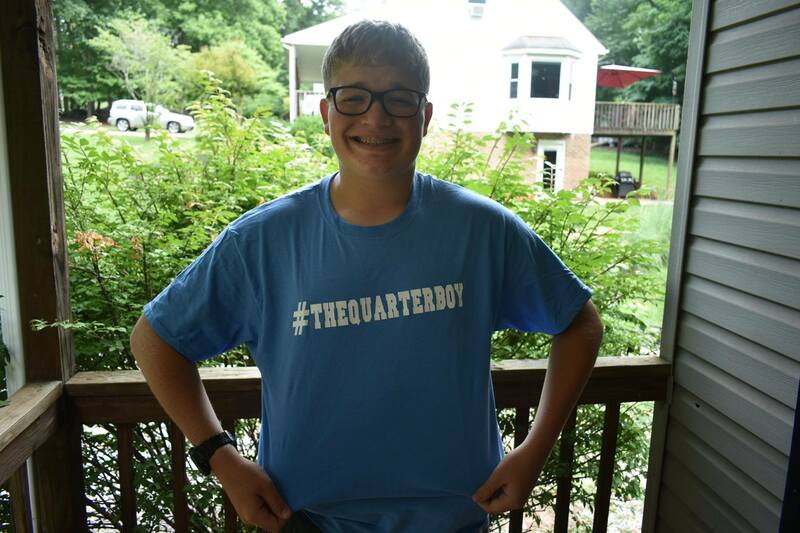 He dubbed himself “Quarter Boy” and started a dedicated Facebook page of his own. 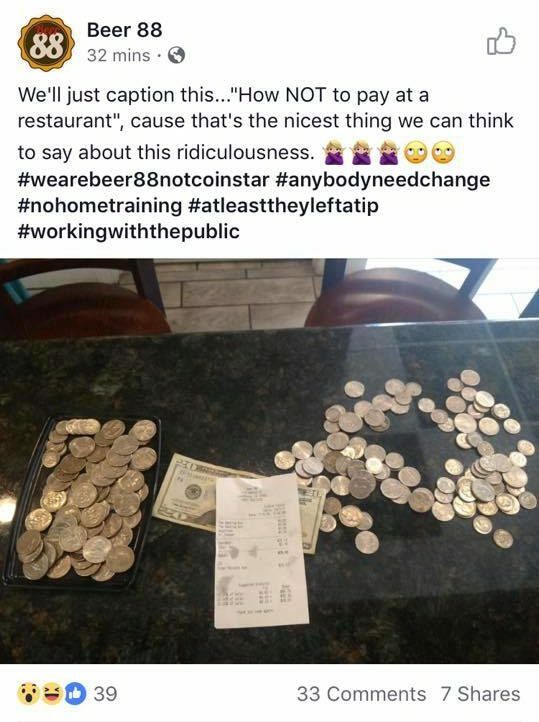 His first public post told the story of his public shaming and called upon other local restaurants who would be willing to accept his quarters to come forward. His aim was to pay for other people’s meals using his quarters. Restaurants soon flocked to Cohen’s Quarter Boy Facebook page to offer up their establishments for his cause. 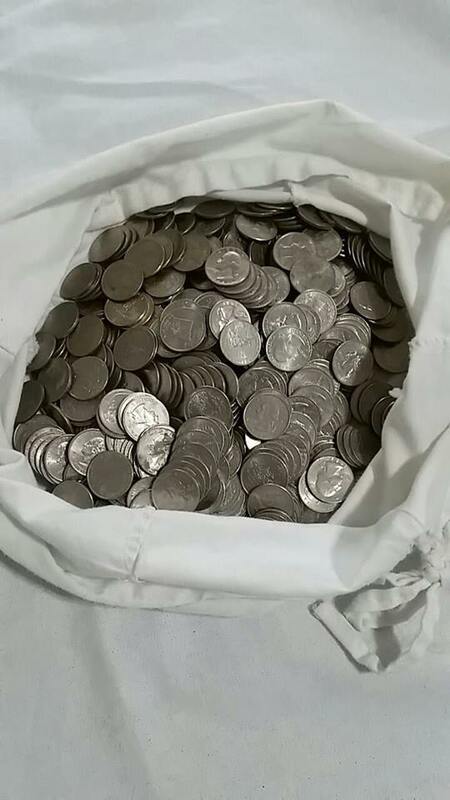 As an added bonus, people began donating their own quarters to Cohen, and before he knew it he had started a movement! “Quarters for Kindness” was born, and it didn’t take long before Cohen started blessing people all over town, not just in restaurants. 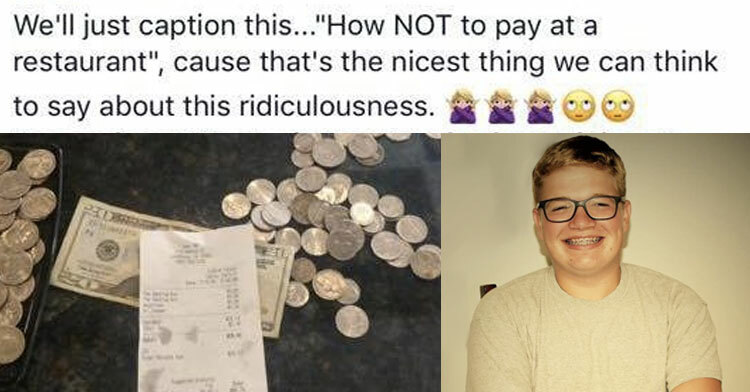 Quarter Boy now shows up in restaurants to pick up the tab for random strangers. You can also find him delivering boxes of pizza to local law enforcement, showing up with bags of quarters for people at the laundry mat, putting $20 in someone’s gas tank, buying coffee for strangers, donating to food banks, and more — all using quarters! He gets a tremendous amount of pleasure out of doling out these random acts of kindness, and as a result he’s touching lives all over. Everyone had bad days now and then. A bad day can make you see the world in a very dark and depressing way. But, one little act of kindness can change a person’s entire prospective about their life. I love picking up the tab for others and seeing what it does for them. Cohen says he hopes that using his change will bring about, well, change in his community. “I believe that if everyone did acts of kindness and showed love throughout the community, there wouldn’t be much negativity in the world,” he explained. My message to people to people would be ‘show love no matter where you’re at.’ It doesn’t matter how poor, how rich, what race you are, just look out for someone, show kindness to them. Excellent advice from such a young man! Cohen is a wonderful example for us all. Not only was he undeterred by a nasty public shaming, he recognized an opportunity to make lemonade out of lemons and help everyday people. Great job, Quarter Boy! 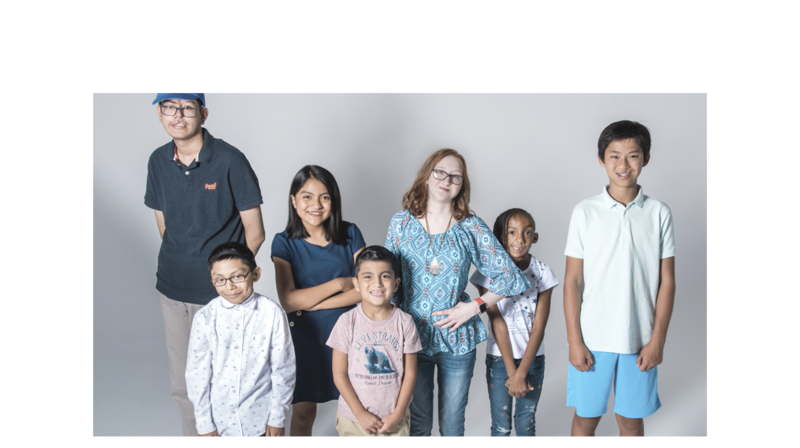 Learn more about Cohen in the video below, and don’t forget to share this inspiring story with others. 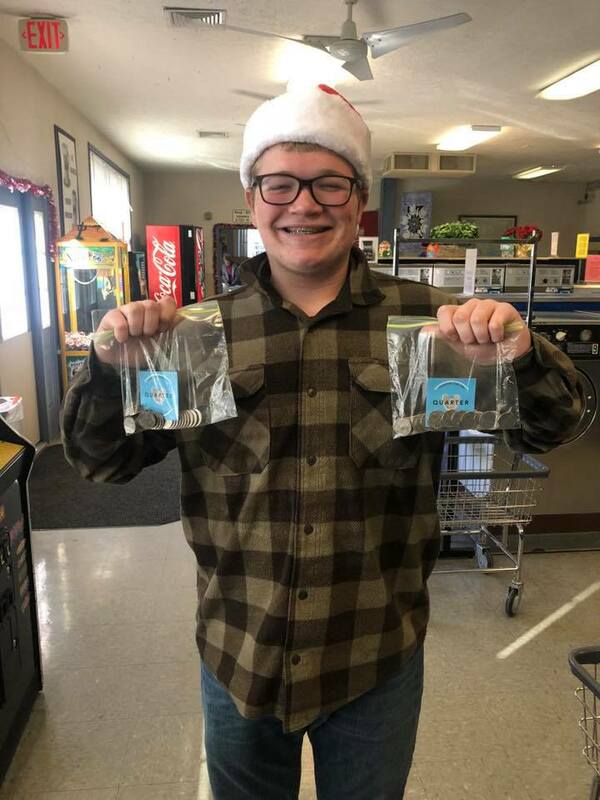 When a negative social media post sparked a desire to do good, this teen made random acts of kindness a part of his daily life.